A Dynamic shopping cart software contributes largely popularity to your online store; more unique the features greater the reach of your website. Choose prestashop and choose XHTML champs for effective conversion services. PrestaShop is a widely acknowledged open source e-commerce solution which is powered by PHP, MySQL and Smarty Template Engine. Prestashop is open source, codes are easy to modify and customize according to your business requirements. The primary advantage of Prestashop is that it can be installed in no time at all due to its size which is about 2.2 MB; however a requirement of investment in terms of developing ecommerce modules exclusively could be incurred if need be. PrestaShop e-commerce solution was built to reap complete advantages of web 2.0 innovations, next-generation design and development facilities. Catalogue management system and inventory management system are two attractive features in Prestashop; product display system, which offers facility to display a given product in multiple ways, is an added advantage of this e-commerce solution. Automated E-Mail follow ups and news letter subscription facilities make marketing of products more effective. Choose the service of the right PSD to Prestashop conversion service provider to make the best out of this ecommerce solution. 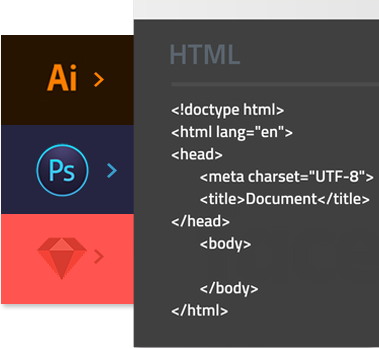 During the conversion process, XHTML Champs offers the best and pixel perfect designs that are in line with the original designs in PSD format. Pixel perfect design renders your website more attractive the efforts and our contribution in terms of creativity will also makes your website unique! Perfect coding and optimization of all images makes your pages search engine friendly and brings about an increase in page ranking. Our techniques in marketing your products or services will generate more traffic to your website as well as positively influence your business. We ensure fast loading of your websites and are completely aware that it plays an important role in the popularity of your website. XHTML Champs rely on a team that is well trained and highly qualified. Our efforts are directed towards rendering support to most advanced technology to provide you with the best of results. Having worked with different clients, we at XHTML Champs are easily able to relate to any kind of requirement. We will be able to put together resources for the same thus being able to deliver your project on time at par with set standards. PSD to Prestashop conversion is our forte as far as expertise and quality of results is concerned; we have a team that actively supports us through challenges and changes in technology as well. Think ahead ,be aware that it is only quality that rises above competition and hand us over your conversion requirements. How prestashop is different from other E-Commerce software? Prestashop offers the software to upload products online and at the same time it also provides the necessary tools to maintain the business online. Yes it is free. You can download, install and maintain an online store absolutely free. Where can I purchase templates and modules from? A large number of free templates and modules are available with every download of prestashop. What all payment gateways are compatible with Magento? Yes it is possible by viewing a demo online. You can have a clear view of front end features as well as how the back office works. Installation and hosting of prestashop made simpler with the expertise of XHTML Champs. First impression is the best impression they say. Design and theme are responsible for the same in a website. 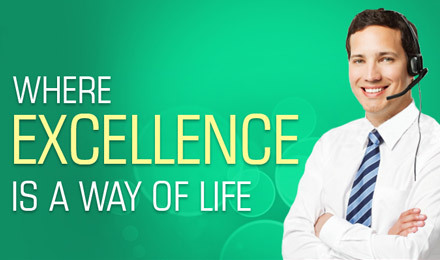 Master's hands at XHTML Champs are experts in customizing and integrating websites with all needs. When we are around here, you will not have to worry about the maintenance of your website. When you are eager to move with the technology, we are here to upgrade your existing website. With a technical support we help you to maintain a trouble free website for a longtime. 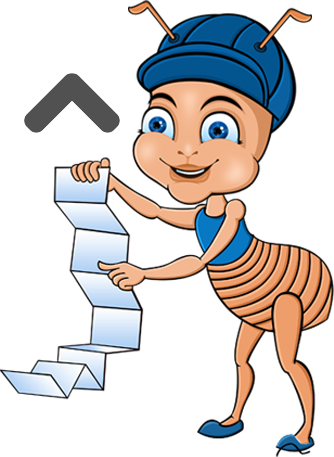 Bug fixing can be complicated if not done carefully and by experts. We offer a professional service in this area. Search Engine Optimization is necessary to lead new visitors to the website and we know how to do it. We take all possible steps to ensure mobile compatibility to your sites so that the reach of the site will be wider.